“Too many boats on the river!” That was the cry forty years ago. 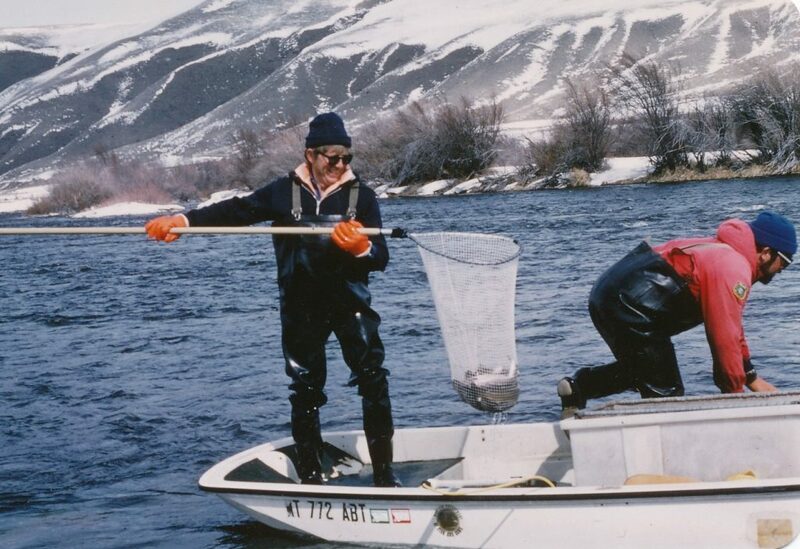 The Upper Madison was going through growing pains…the brand new wild trout/catch and release regulations were in place as well as some experimentation. 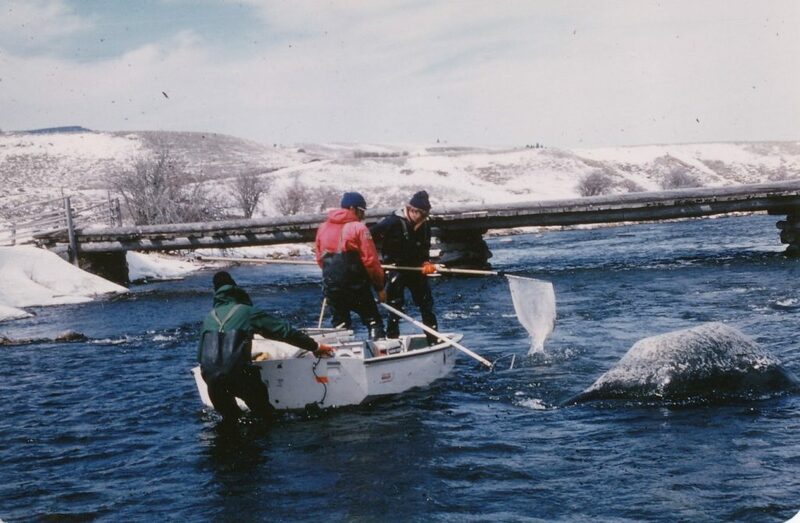 The section from Snoball to Kelly Bridge was closed to all fishing to monitor the fish populations, and then re-opened in 1983… in the winter…when nobody was around. It was only a short time after the announcement that Frank Valgenti and I drove up river on a warm January day, turned into the driveway to the Shelton Ranch (which is now the locked, gated entrance to the Sun West Subdivision), parked along the gravel road, waded over to the Haystack Hole, and caught rainbow after rainbow until we got worn out. The only way one can access that water today is via boat or trespass (or purchase land). It’s all private. One gentleman told me recently he stopped his boat along the bank at Sun West Subdivision and let his dog out to take a whizz. The property manager pulled up in his pick-up and told him to “get that dog off our property or he will get shot”. OK, yes sir. And not too much further downstream, in the middle of one of our favorite lunch spots just above the high water mark, a sign says “go away”. Public water through private property…it’s an issue. 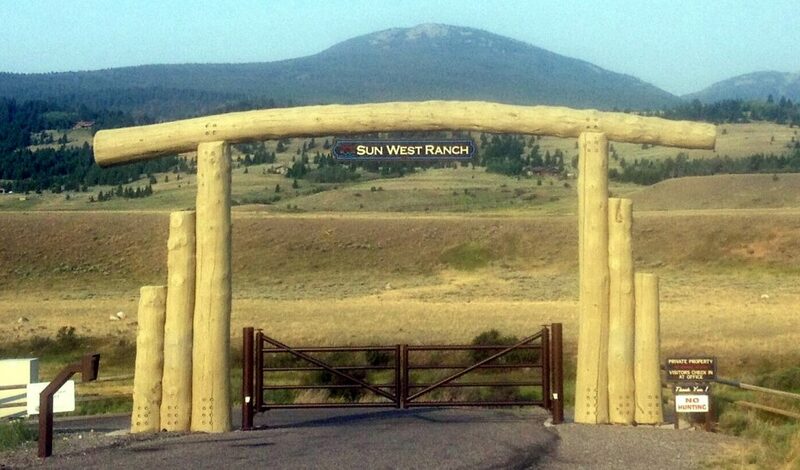 The old Snoball and Kelly Bridge boat launch sites on Sun Ranch property have long been closed off. I respect the rights of private property. It’s a dicey situation for everybody. River access has become more and more difficult…more and more precious. Back in early 1980s, part of the new regulations included closing two sections of the river to fishing from the boat…Quake to Lyons Br. and Ennis Br. to Ennis Lake. Wade anglers wanted water to fish without boat traffic. FWP agreed. 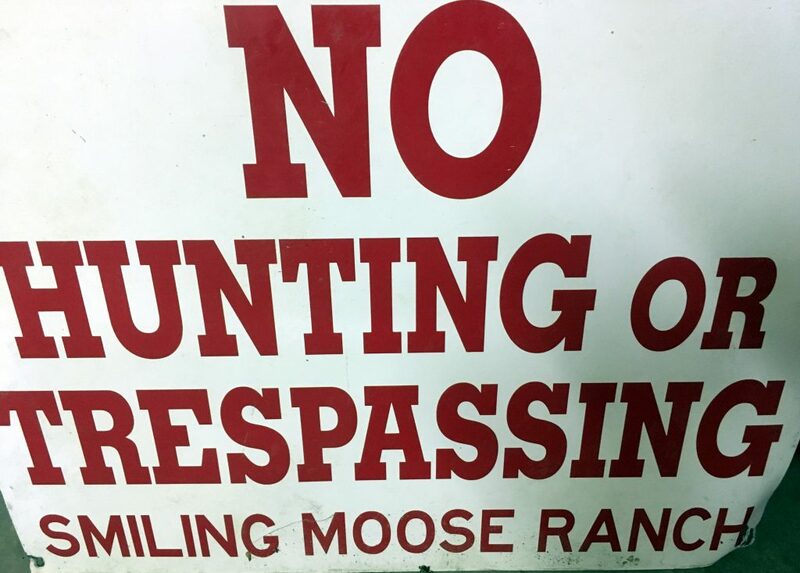 Guides and outfitters agreed. Everybody was happy. I had to give up my popular float trips from Eight Mile to Ennis Lake but I didn’t mind. I didn’t have to row across the lake anymore! 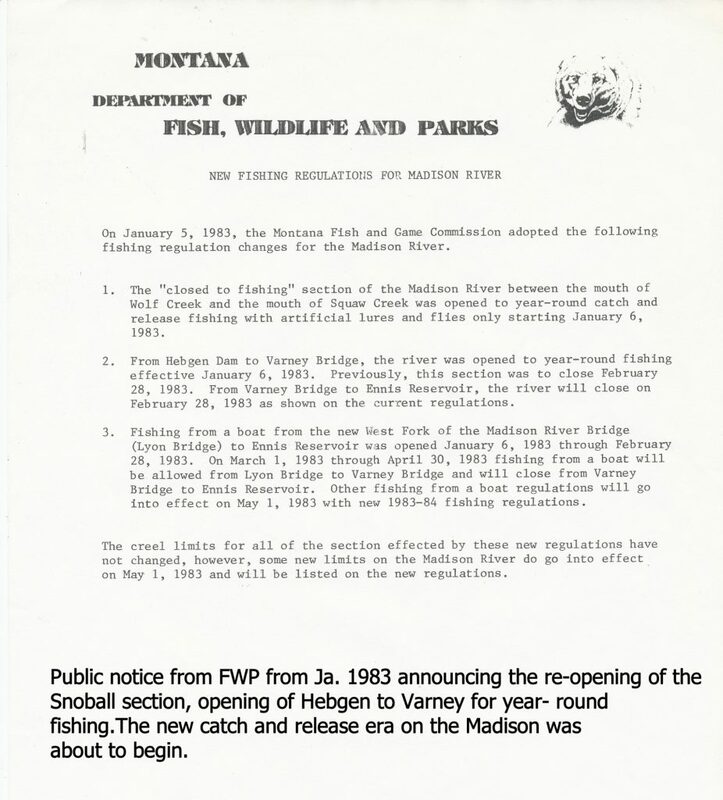 Varney to Valley Garden was also a regular float that died out.The guides and outfitters honored the plan. Then one day an alien invasion came to the river. Kick boats! Water Otters! Pontoons! Float Tubes! Ya baby! The invention of “personal floatation water craft” changed everything. 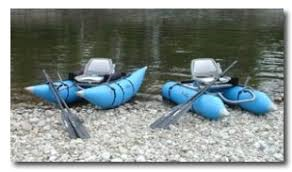 Now you didn’t need to row a boat or hire a guide…you could do it yourself…genius! Originally meant to access lakes and still water, it wasn’t long before these rubber duckies started showing up on the Madison River…everywhere. Fly shops couldn’t sell ’em fast enough. And one day they showed up in the “wade only” sections. And nobody threw them out. Because they were not fishing from the boat. In fact, you couldn’t call it a boat. Nobody really knew what to call it. These were private citizens…the same folks that were crying for a wade section without boats…taking advantage of a loophole in the system. So the fishing guides, who were honoring the “no fishing from the boat” regulations saw this and said “what’s wrong with this picture?” And they started running boats down through and getting clients out to wade fish just like the private anglers were doing. And FWP let ’em slide. I really don’t know the fine points of Montana state law for running water craft on navigable rivers or streams….or what exactly is the definition of a “water craft.” My guess is FWP knows the law very well. 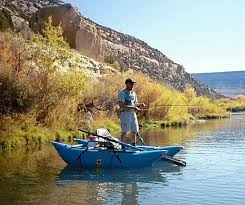 But I do know that float craft use in the wade sections of the Madison River was not started by fishing guides. It was started by private anglers using a loophole in the law to their advantage. It’s easy to blame the worthless, money grubbing, dope smoking, beer guzzling fishing guides for all the problems on the river. But it isn’t always the truth. Randy, please tell me that at least part of this has to do with the date. no April Fool’s…this is real!